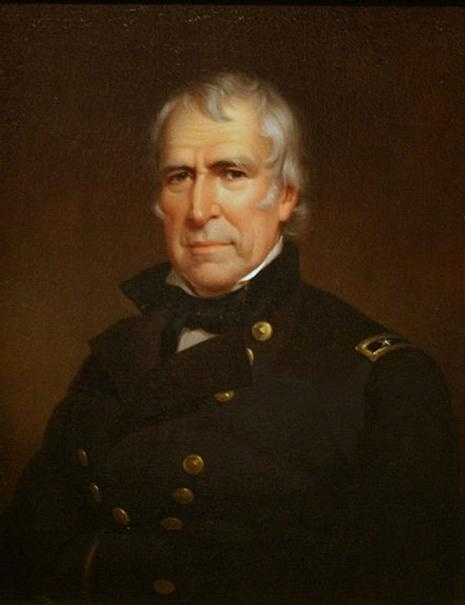 Zachary Taylor voted for the first time when he was 62 years old. He wasn’t even able to vote during his own election. He served as a soldier who was relocated so often that he never established his legal residency until his retirement.